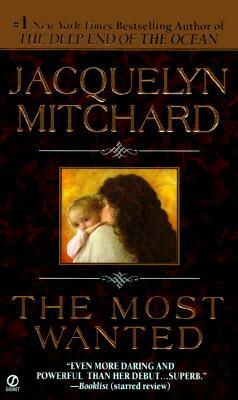 Jacquelyn Mitchard is the New York Times bestselling author of The Deep End of the Ocean, the first Oprah’s Book Club selection, as well as No Time to Wave Goodbye and many other books for both adults and children. A former syndicated columnist, she is a contributing editor for Parade magazine and founder of One Writer’s Place, an artist’s residence. Her work has appeared in More, Reader’s Digest, Good Housekeeping, and Real Simple, among other publications. Mitchard lives in Wisconsin with her family.